Registered Democrats, Republicans, Conservative, Independence and Green Party voters cast ballots in a variety of political races on Primary Day and the winners were Alison Boak, Kevin Byrne, James Reitz and Paul Jonke. 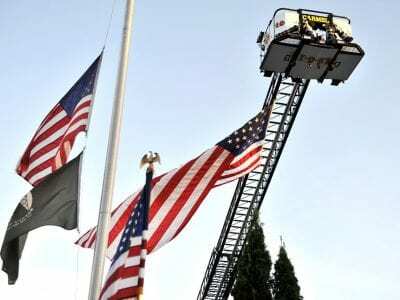 Tuesday had been designated … Please login below or purchase a subscription to the Putnam County Courier to access this content. 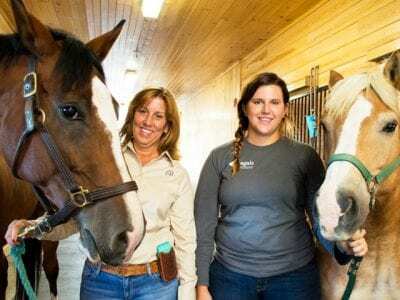 Suzanne Giachinta and Sophie Waitkins, along with their adorable equine friends, are excited to announce Topfield Equestrian Center’s new direction. The Therapeutic Equestrian Center is now the Topfield Equestrian Center, and is actively seekin… Please login below or purchase a subscription to the Putnam County Courier to access this content. Every year the League of Women Voters hold hundreds of debates and forums across the country, and they compile voter’s guides to help residents learn about the candidates on their ballot. Because the public trusts the League’s reputation for providi… Please login below or purchase a subscription to the Putnam County Courier to access this content. 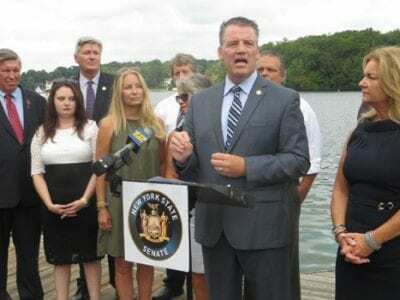 State Senator Terrence Murphy announces a new funding stream to keep lakes and streams pristine while overlooking Lake Mahopac last week, as local officials look on. 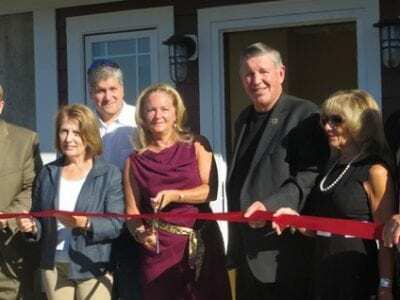 With Lake Mahopac as a backdrop, State Senator Terrence Murphy last Thursday promise… Please login below or purchase a subscription to the Putnam County Courier to access this content. 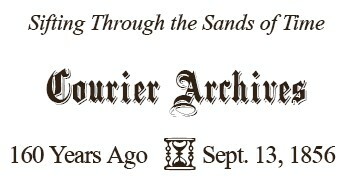 The vote was 5-4, but since a super majority of six affirmative votes was needed to approve a charter change, the Putnam Legislature last week rejected a request to amend a section of the county charter allowing for a non-planner to serve as Commiss… Please login below or purchase a subscription to the Putnam County Courier to access this content. The Village of Brewster is Putnam’s only municipality with a taxicab ordinance on the books. Members of the Village Board strengthened the legislation last week by requiring that taxicab license numbered lettering be provided by the village, p… Please login below or purchase a subscription to the Putnam County Courier to access this content. The County Fair Our readers are all probably aware that the annual Exhibition of our County Agricultural Society will commence at Lake Mahopac on Tuesday next. Every effort has been made by the officers of the Society to make the attractions … Please login below or purchase a subscription to the Putnam County Courier to access this content.